Vortex is a no compromise solution for elegant, durable shade and shelter. Designed and developed with the customer in mind, Vortex is the solution for customers who don’t want to spend time, money and effort managing and maintaining parasols. Vortex parasols deliver everything you want from a parasol, all year round. 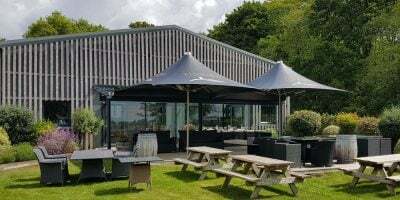 From shade in the long summer days, to shelter and warmth on the darkest winter evenings, Vortex parasols are engineered to withstand the elements all year round. Precision engineered in the UK and with short lead times and very simple installation, Vortex parasols can be deployed quickly and easily. 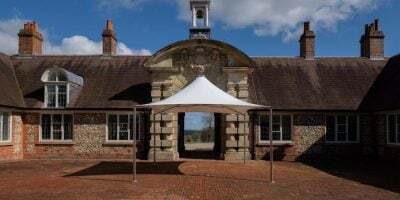 With an ever-growing range of installation options and accessories such as heating, lighting, cooling systems, speakers and TVs, Vortex parasols are the all-in-one solution for shade and shelter, warmth, cooling and entertainment.